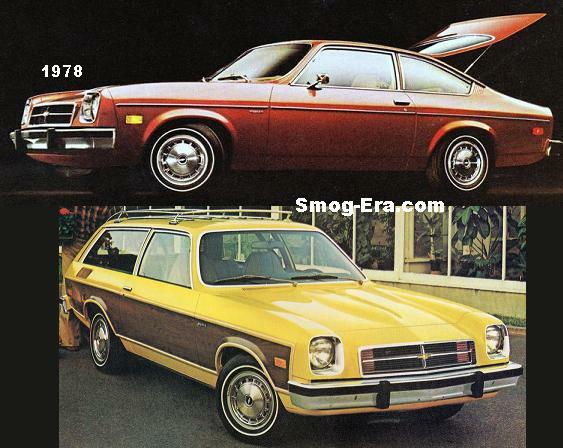 This one was the top level trim of the Marquis series. It arrived for 1975. 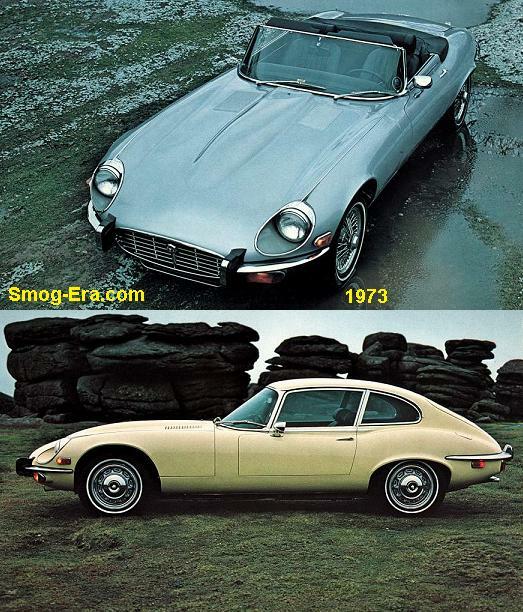 Both 2-door hardtop and 4-door post bodies were offered. For an engine the 460 CID 4bbl V8 at 216hp was standard in the Grand Marquis. In 1976 a 400 CID 2bbl V8 was the new standard engine, while the 460 was now an option. ’77 & ’78 were carryover years for the most part. 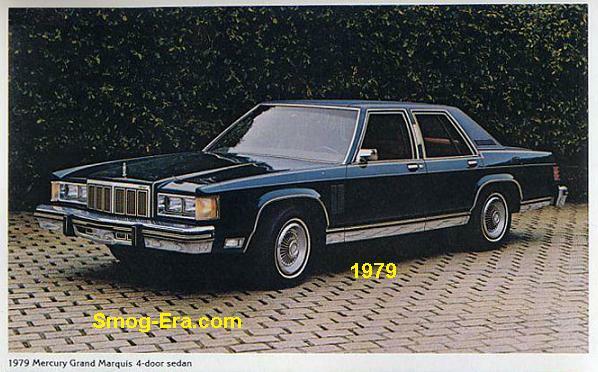 In 1979 the Grand Marquis moved onto the Panther platform along with the Marquis. It now sat on a 114 inch wheelbase and shed hundreds of lbs. 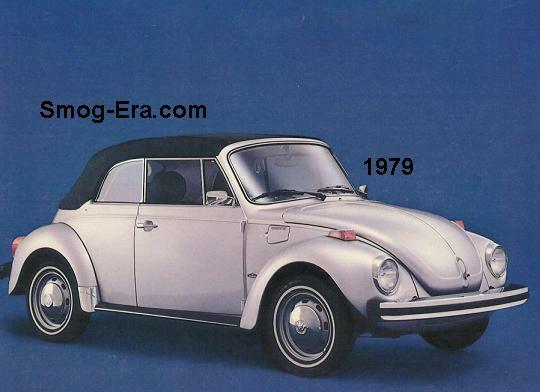 The 2-door hardtop was replaced with a 2-door post at this point. 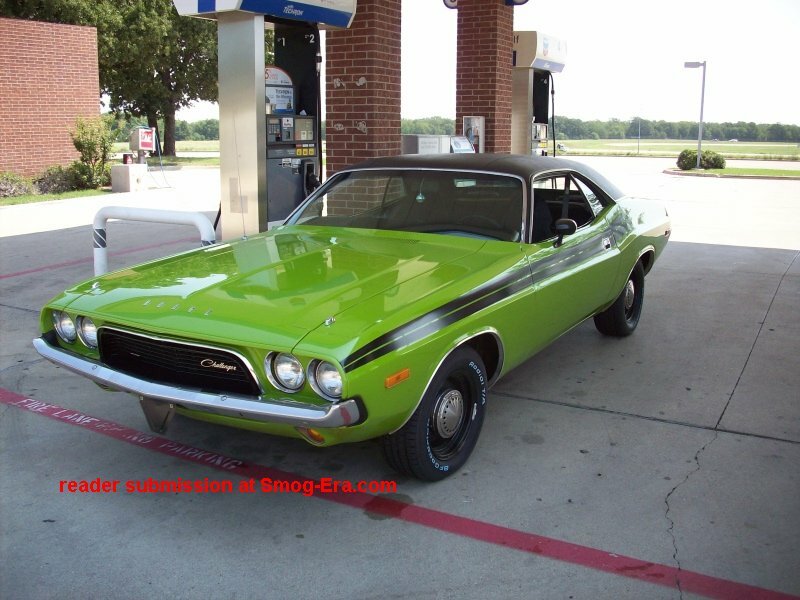 Motivation was provided by a standard 302 CID 2bbl V8 of 129hp, or the optional 351 CID 2bbl V8 of 138hp. 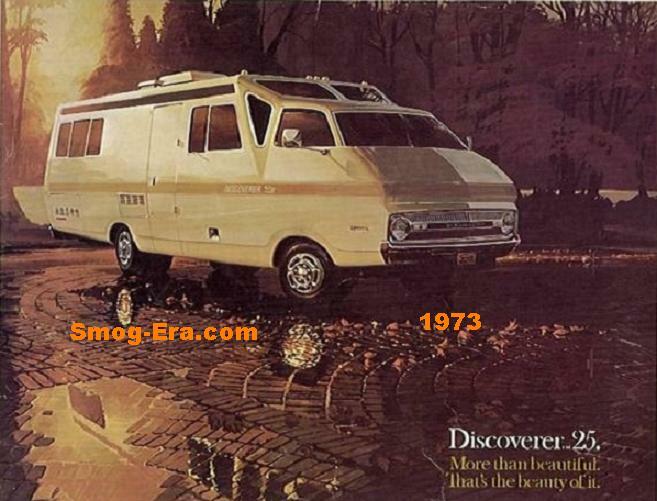 Most features carried over for 1980. 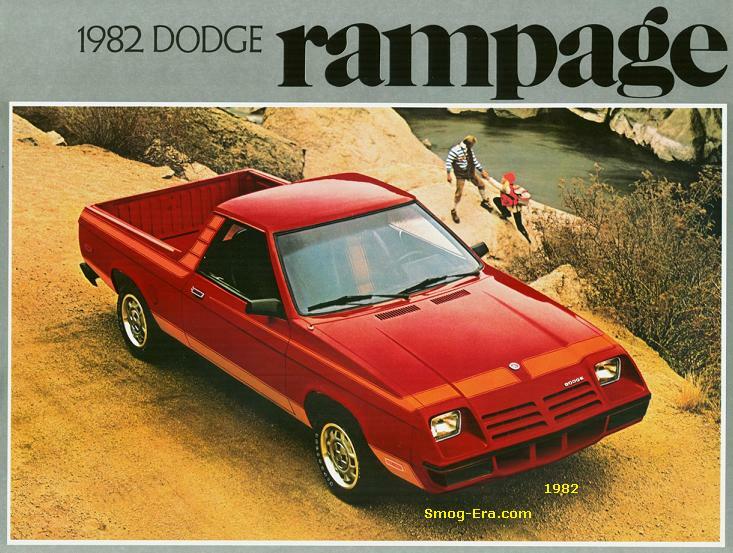 A 255 CID 2bbl V8 that made 115hp was the new base engine for 1981. Also added this year was an optional 351 CID 2bbl High Output V8 for police use and it made 165hp. In 1982 the civilian 351 2bbl V8 was dropped. 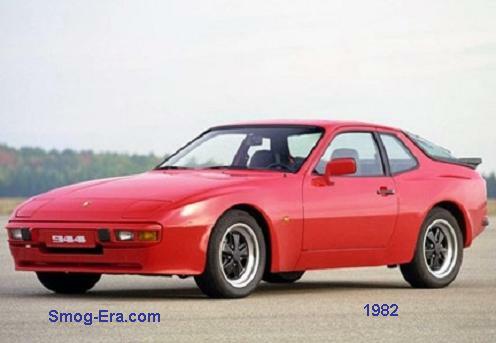 In the last year we cover here, 1983, a 302 CID 4bbl V8 was added which made 145hp. 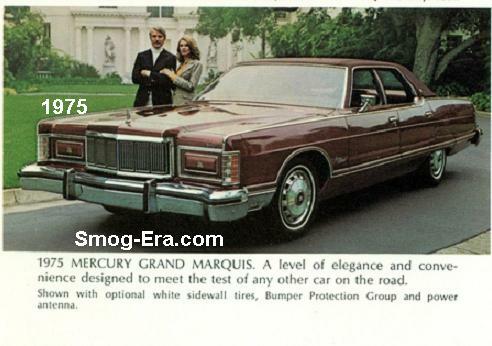 The Grand Marquis carried on through the end of the smog-era and for many more years thereafter.